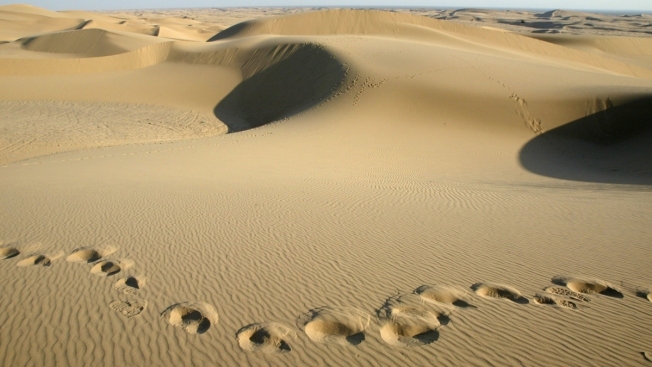 This file photo shows the Algodones Dunes near Glamis, California. Flooding a massive desert with desalinated ocean water to grow enough algae to consume Earth's climate-changing carbon dioxide is one of four "moonshot" scenarios revealed by a Silicon Valley venture capital firm, NBC News reported. The desert flooding project would cost upwards of $50 trillion, according to Y Combinator, which unveiled the plan last month in hopes of inspiring other innovators to explore remedies for global warming. But experts caution that such plans could create as many problems as they solve, even if they do stand a chance of reducing greenhouse gasses. Y Combinator President Sam Altman predicted that the firm, which helped finance Airbnb and Dropbnox, will fund three companies to pursue the "Plan B" climate solutions in 2019. 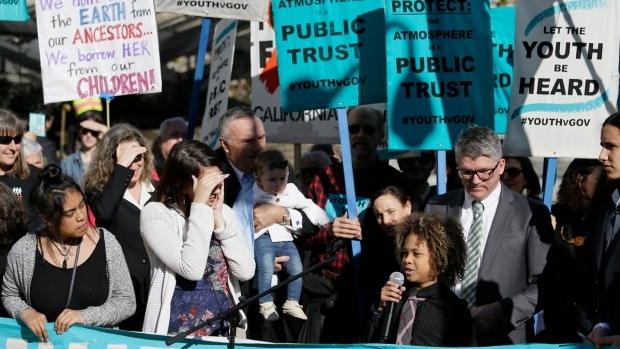 A federal appeals court heard arguments Monday on whether Donald Trump and his administration can be sued by a group of children over the president's environmental policy.